Harry Redknapp is convinced England can win the World Cup this year after an impressive display yesterday against Costa Rica. Gareth Southgate and his boys were on fire yesterday and Marcus Rashford put up a MOTM display. The win makes it two wins in two games for England as they also defeated Nigeria by 2-1 on Saturday. 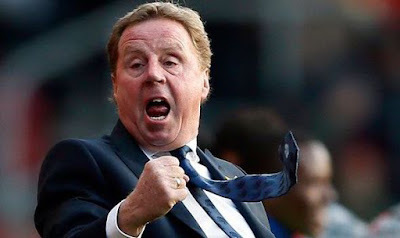 Harry Redknapp is now convinced the team can go all out and bring the World Cup trophy to England. He also beleive the big teams are not in their right form and it will be an oppourtunity for England to win the tournament. 'So why can't we do a miracle? England are now set to jet out to Russia. Their first match in the tournament will be against a strong African side 'Tunisia'.